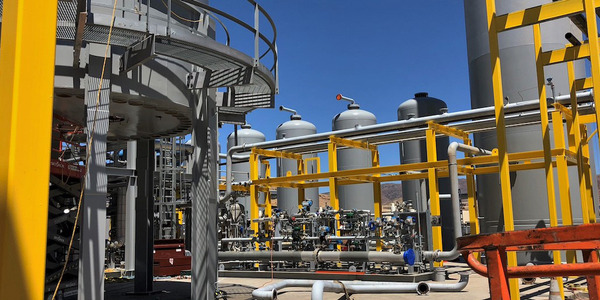 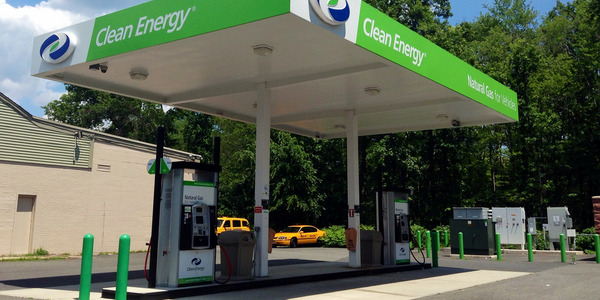 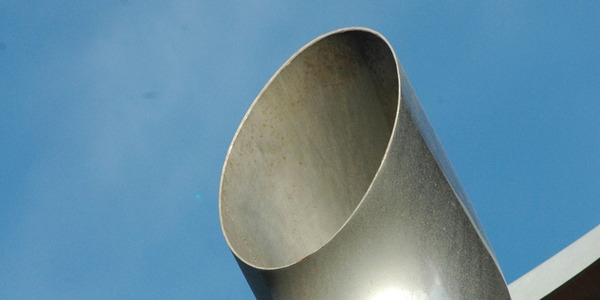 Ryze Renewables has partnered with Phillips 66 to build two renewable diesel fuel plants in Nevada that will be capable of producing 11,000 barrels per day. 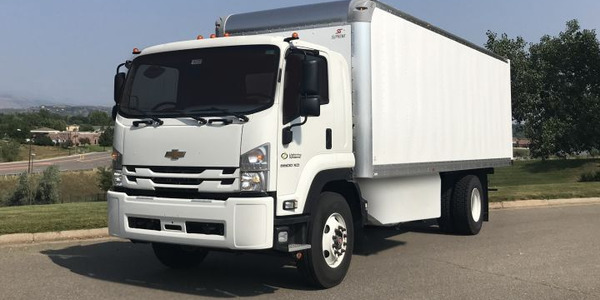 Lightning Systems will begin delivering a battery-electric version of Chevrolet's Low Cab Forward 6500XD later this year for commercial and government fleets. 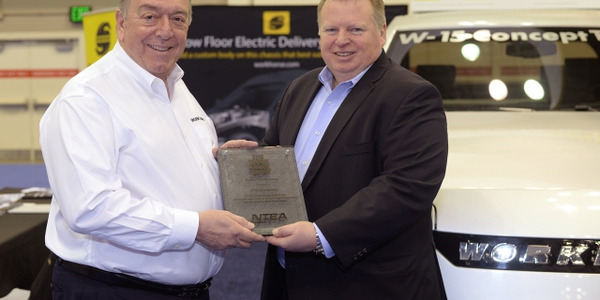 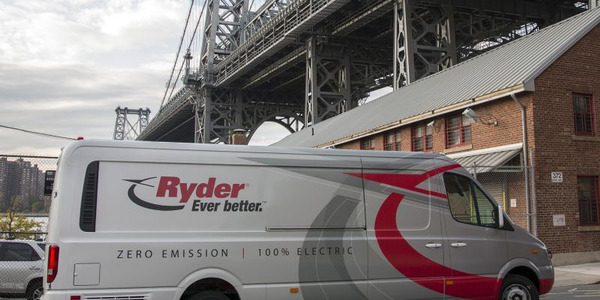 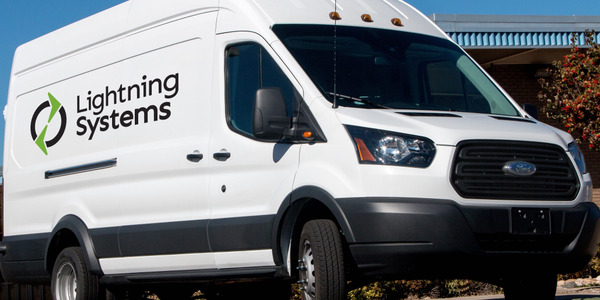 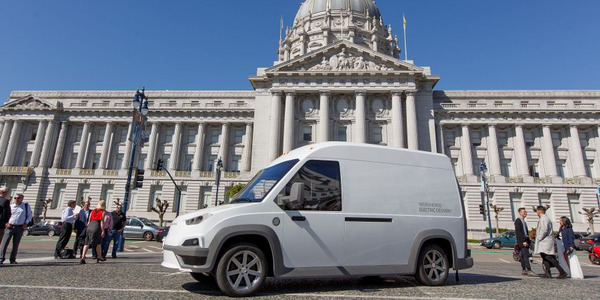 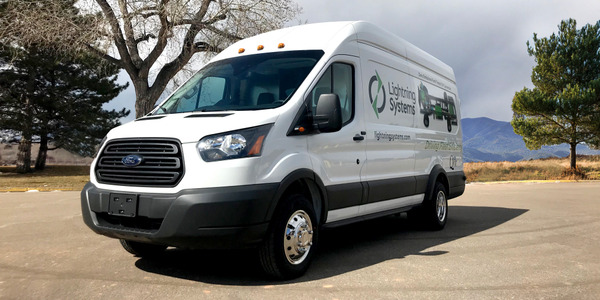 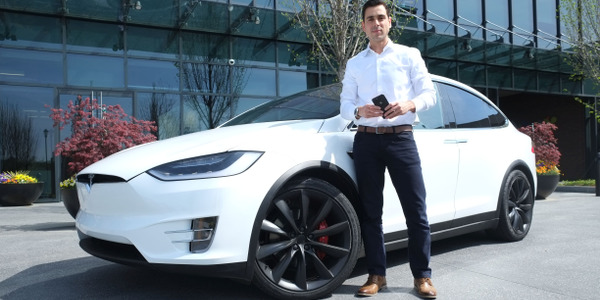 Lightning Systems’ line of battery-electric Ford Transit LightningElectric vans will now include a 150-mile range model, designed for three-shift operations and long-distance routes. 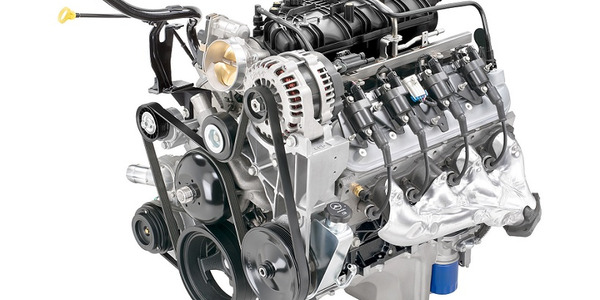 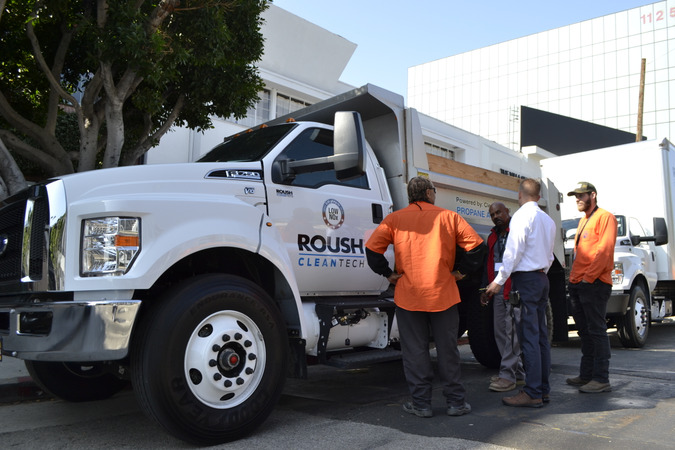 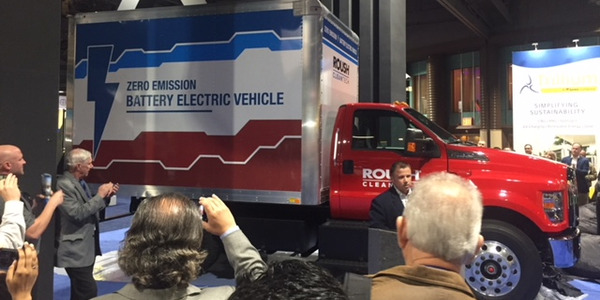 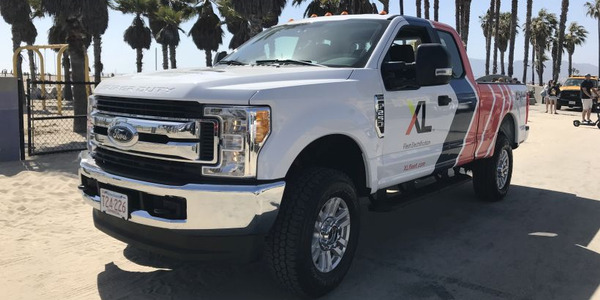 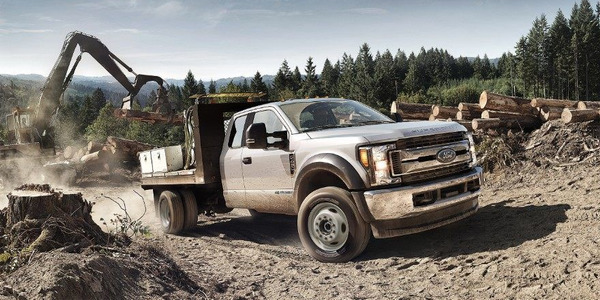 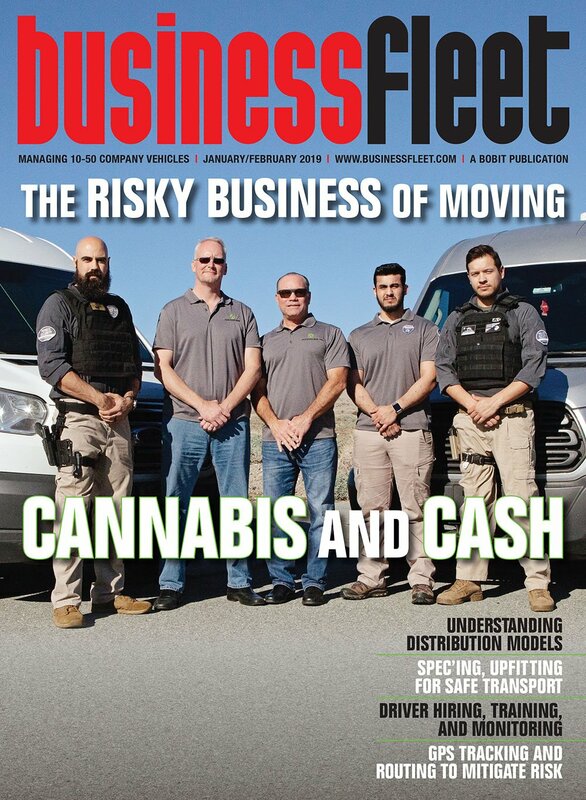 ROUSH CleanTech will offer a Ford F-650 medium-duty truck that's powered solely by a battery-electric powertrain, the vehicle modifier announced.